In the current era, technology is something that is used all around the world. Technology is something that has been developed to make people’s lives easier. What better way for businesses to make their organizations run more smoothly than to involve technology. 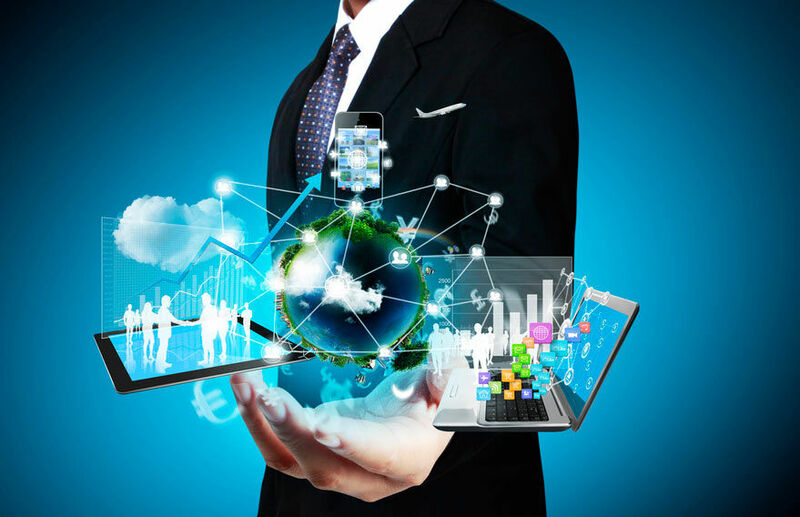 The business world of today is growing closer to the idea of technological processes within companies. So much so that businesses now find it difficult to keep up with the market without technology. Technology has given companies the opportunity for a better approach for faster, increasingly convenient, and a more effective solution for conducting business transactions. A greater link to the world. A lower requirement of employees. Businesses these days, resort to an Enterprise Resource Planning system which provides the ability to benefit organizations by offering software solutions to companies, by integration with applications to ensure organizational effectiveness. Harrington Group International (HGI) is an organization that provides these software solutions by integration of applications to offer the best services to customers. The high-quality solutions HGI seeks to deliver through knowledge, skill, expertise, and practicality, are considered to be an authentic impact on businesses. An Enterprise Quality Management System (EQMS). The desktop systems are developed for the monitoring, resolving, and tracking of processes, maintenance, training, productivity and other possible capabilities according to organizational preference. Significant growth in business insight. Improved efficiency within the organization. A smoothly running organization where mishaps and errors can be greatly reduced. Decreased risks of the business. Harrington Group International makes it a point to not only focus on the quality management solutions but also to offer the best services and ensure organizational improvement. With HGI, the large industries are not all we seek to assist, but also medium to smaller organizations.